Elizabeth Shonga must be one lucky child and the happiest right now. 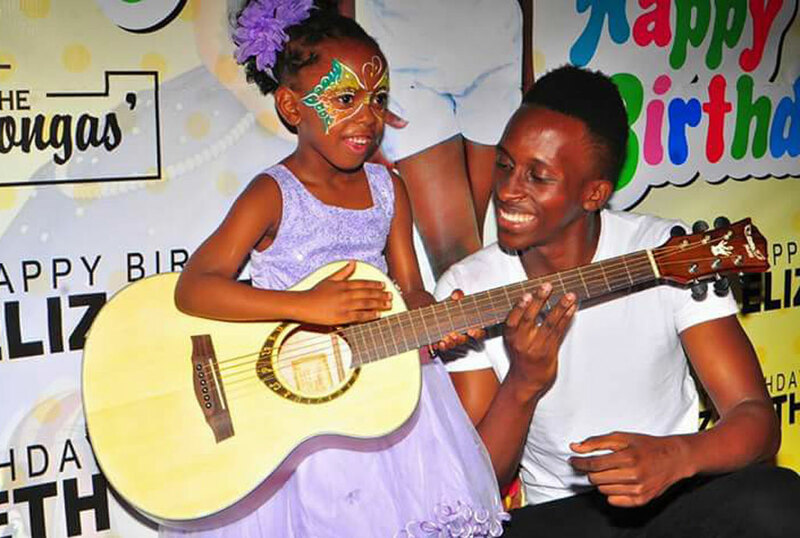 As if singer Bruno K was not surprise enough for her birthday party, the singer also gave her a guitar. 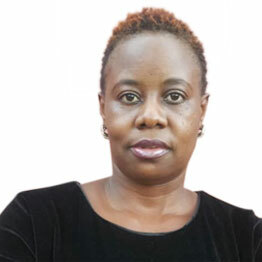 Sources say the singer is a close friend to Elizabeth’s parents, socialites Dorothy and Herbert Shonga. Funny thing is that the guitar was so big that she couldn’t even carry it. The party was organised at the Shongas’ home in Buziga. When we talked to Bruno K, he said he wanted to see young children finding love for music and he believes the guitar might help her become a singer or instrumentalist.